The Society for the Increase of the Ministry (SIM) is an independent non-profit 501C(3), established in 1857 to identify future ordained leadership and develop their gifts through merit-based and need-based educational scholarships. Since the founding of Sim Ministry in Hartford, Connecticut, it has supported over 5000 seminarians. SIM is the only organization raising funds nationally for all Episcopal Church students, regardless of the seminary they choose. Headquartered in Manhattan, SIM’s mission is to bridge the estimated $6 million annual gap in theological Episcopal education funding so that newly ordained leaders will be more free to accept calls into socially and financially marginalized communities where ministry is most needed. As our founders believed in 1857, so we believe today, that the world needs an increase, not a decrease, in ministries that promote justice, compassion, reconciliation and peace. 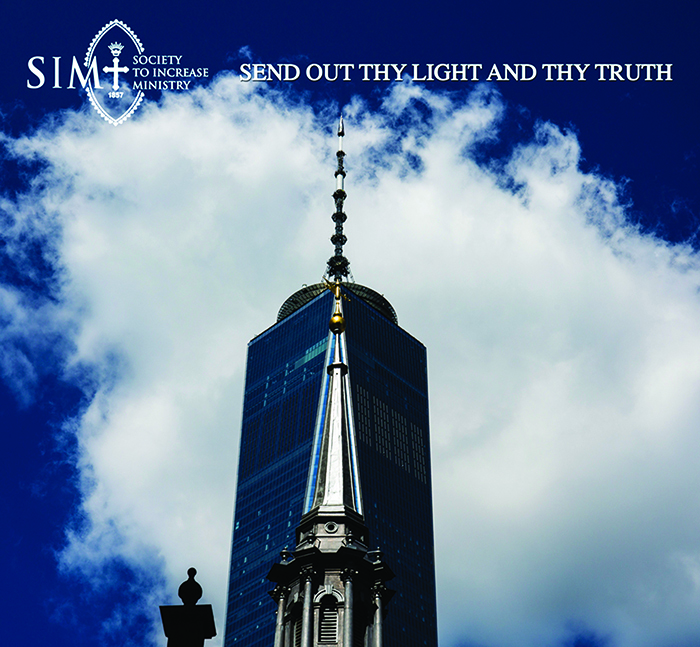 Please join our society in SIM’s centuries-old prayer to God, engraved upon our seal, “Send Out Thy Light and Thy Truth,” and be a part of a multi-generational effort that by God’s grace illuminates the world in ways that truly matter. Executive Director, Courtney Cowart, Th.D. Dr. Cowart is a scholar in the fields of ascetical theology and American Church history whose work has explored the relationship of spiritual practice and leadership. She holds both an M.A. and a Th.D. from The General Theological Seminary in New York. 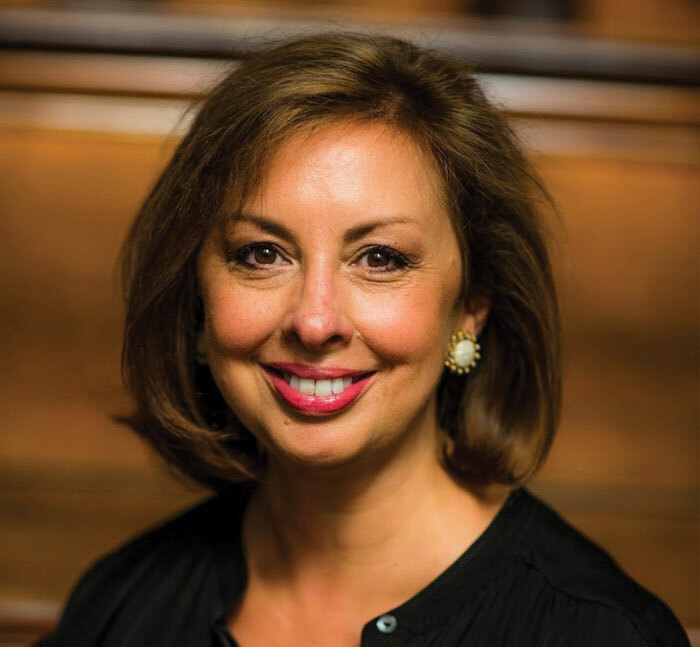 Immediately prior to becoming Executive Director of SIM she served as Associate Dean and Director of the Beecken Center at the School of Theology, University of the South, in Sewanee, TN. There Courtney gathered and created cutting-edge formation resources from across the church to create a hub of continuing theological education and training for all the baptized.